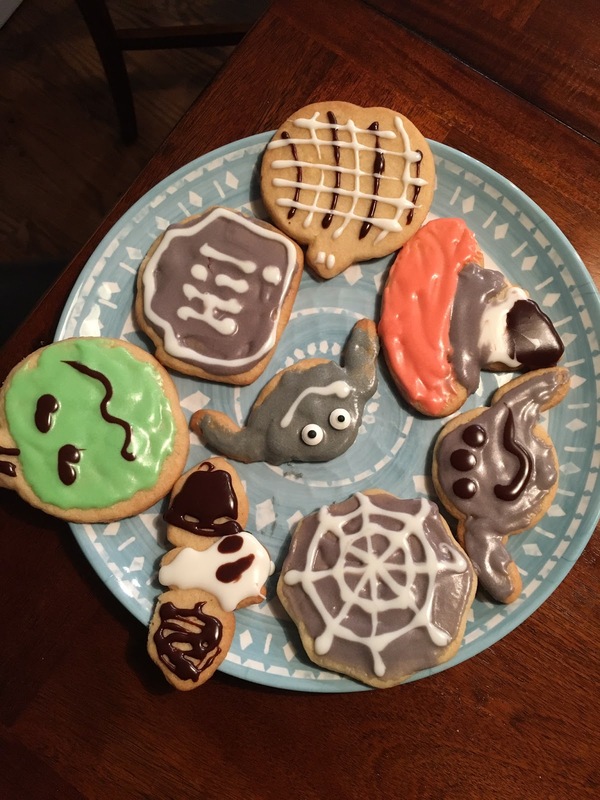 Here are a few photo ideas for Halloween. I like to keep my decorating simple and not so scary. 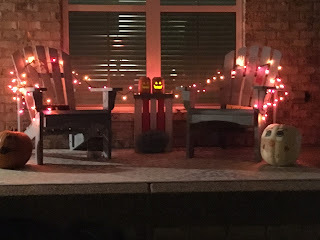 Just a few orange and purple lights, a couple decorated pumpkins, and a few pumpkin lanterns. 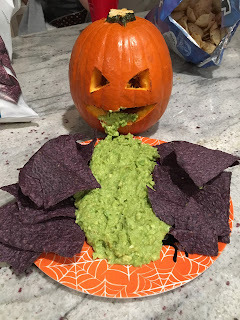 My sister put together this guacamole snack. Lastly, decorating a few Halloween cookies is always a fun and delicious Halloween project.